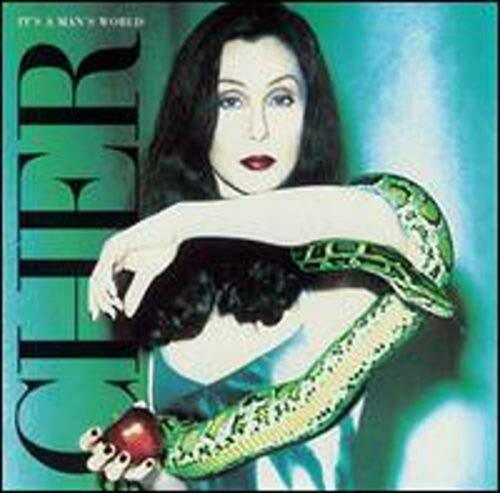 The first image on the page is for Cher - It's a Man's World, followed by the original. Also check out the most recent parody covers submitted to the site. Never seen the show, but nice work anyways. It's great! :-D I'm a big fan of the show... yes, it even appeals to teenage males. The animation's unique, the dialogue snappy and fun, and what's not to like about bared midriffs? ;-) Perhaps not the most powerful images of Shego, and a little low-quality at that, but still quite a good parody. Cher and Shego even look alike in these images! Very fun, and it's a very suiting idea :)). Cher looks great ! she's looking more like Priscilla, though . . .